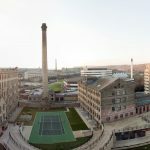 Acton House is a mixed development consisting of 29 apartments over 4 stories and commercial units at ground level, situated in Bradford City Centre. In 2010 a quorum of leaseholders decided to proceed with a Right to Manage (RTM). Inspired tendered for role along with other leading Managing Agents and were delighted to be appointed. 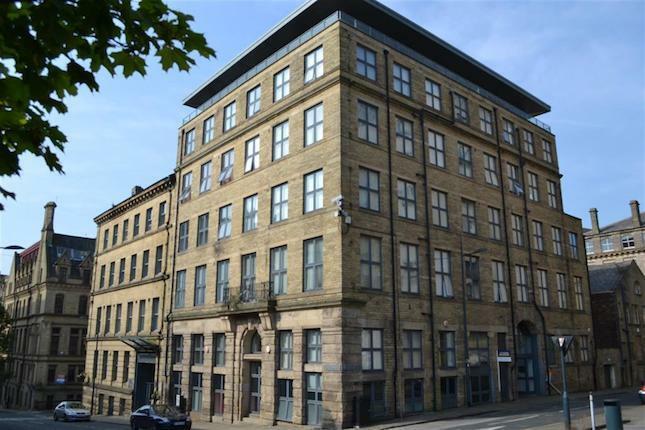 The development had not been proactively managed resulting in poor condition with works required and a number of leaseholders withholding service charges. Inspired liaised with the RTM Company Directors in obtaining the required numbers to proceed with acquisition of the development. This involved not only providing the leaseholders with required information and a strategy moving forward but also the preparation and serving of formal notices prior to instructing solicitors. Inspired attended meetings during the 6 month legal process prior to commencement of management. These meetings involved explaining the legal process to be carried out along with demonstrating the future service charge savings, value for money and improvement of services. In full consultation with the board of Directors, Inspired created and agreed a new service charge budget for the development. There was an immediate reduction in the annual service charges due to Inspireds ability to use, manage and monitor the performance of local contractors carrying out remedial works and day to day services along with utilising buying power with larger companies carrying out services such as lift and pump maintenance. 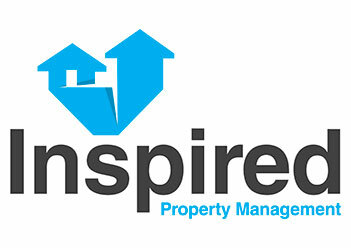 Inspired carries out regular site inspections with the property manager reporting to the board of Directors to ensure that agreed goals and targets are achieved. Inspired arranged a rebuild insurance valuation and utilised buying power to obtain a more competitive value for money policy achieving a reduction of £12,000 per annum on the buildings insurance policy. Not only were substantial savings achieved in areas such as insurance premiums, services including communal cleaning, window cleaning, utility costs and general maintenance costs were also reduced. The water pumps and the lift are now maintained and regularly serviced, with specialist contractors carrying out these works. 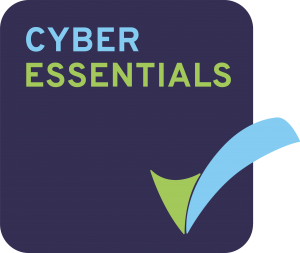 All Health & Safety reports and fire risk assessments are now up to date with all systems regularly maintained. The development is now on a sound financial footing with adequate contributions being made to reserve funds. Maintenance is up to date and we continue to enjoy a good relationship with our client and the leaseholders. The development has been substantially improved which has in turn increased landlords rental yields as well as creating an enjoyable living environment.